Mayslake Peabody Estate is seeking proposals from artists for Reclaimed Beauty, an outdoor installation exhibit of recycled and re-purposed materials that explores how the human consumption of goods and the resulting waste affects the environment. Selected artists will each receive a $300 stipend and marketing exposure via various Forest Preserve District initiatives. Submissions must follow all guidelines, and applicants are encouraged to visit Mayslake Forest Preserve in advance to view the site. The preserve is open from one hour after sunrise until one hour after sunset. 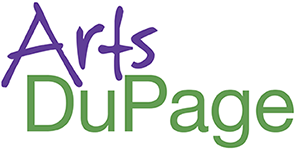 A map with specific installation locations is available upon request by emailing kstrubhart@dupageforest.org.